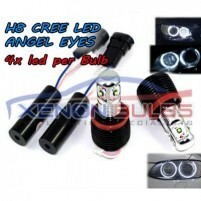 10W CREE BMW E60 LCI 2007( HALOGEN HEADLAMPS) ANGEL EYES HALO RINGS LE..
LATEST DESIGN MADE EXCLUSIVELY BY US Featuring Usa Cree Led's, Super Bright, No computer errors,..
40w 4 CREE LED E60 E61 LCI XENON WHITE LED ANGEL EYE BULB..
Latest 2 LED Design Using The Very Latest CREE LED Chips! 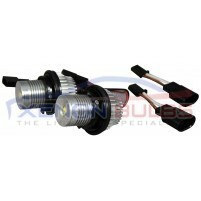 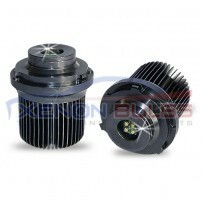 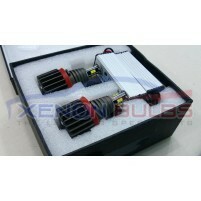 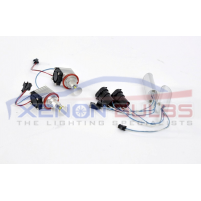 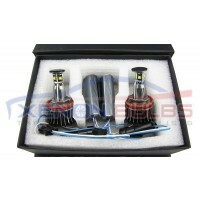 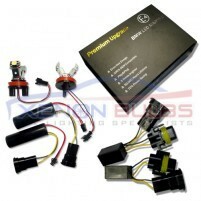 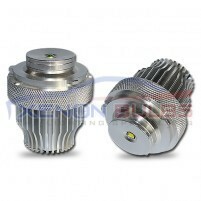 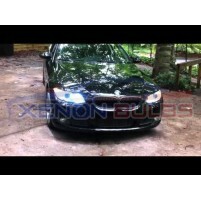 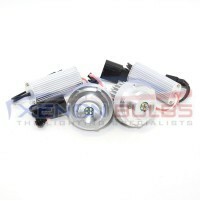 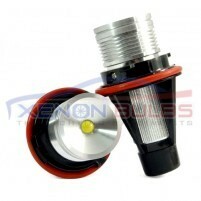 If you want to upgrade your dull, tired..
6W BMW ANGEL EYE E60 5 SERIES.. 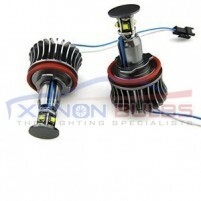 These bulbs offer the highest brightness of any equivalent LED angel eye and a simple install proces..
BMW E60 24W ANGEL EYE BULBS..
No computer errors, Easy installation - Fantastic results! 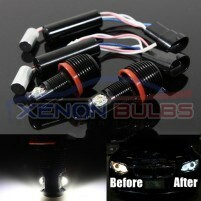 Instant transformation bright ..